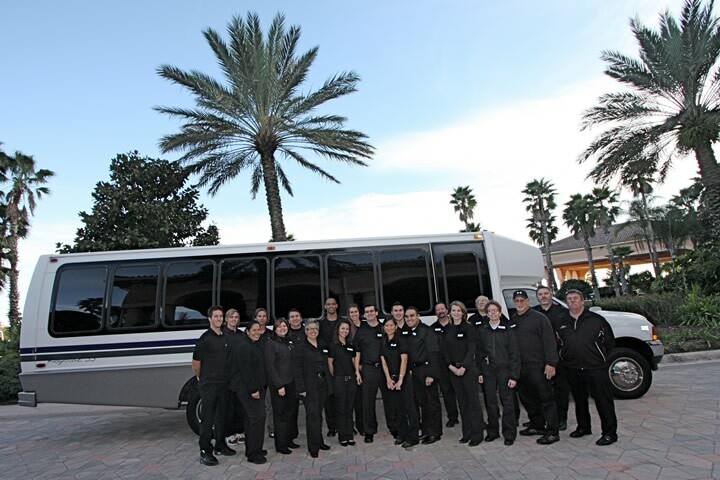 Elite Destination Management Florida is a full service Destination Management Company (DMC) with unparalleled experience and expertise in the Orlando, Miami Beach and Naples. We provide general session design and development, themed events and decor, off-site events, themed décor, dine-arounds, team building, hospitality staff, transportation, guided tours, client branding, creative design and wedding services. The solidarity of our team is important to the success of our company, combining all the unique talents and backgrounds of each individual member. Our knowledge and expertise range from areas such as hotels, to theme parks, to event planning for various prestigious clients globally. As our clients, you benefit from our experience and assistance every step of the way from the planning to the operation of your event. Using our years of varied industry experience we are consultants and experts of every destination we service in order to maximize the ease and efficiency of your meeting/convention/ or incentive travel. We invite you to become our client, so that you too can EXPERIENCE the EXPERIENCE and the benefits of a job well done with an Elite Team. We appreciate the opportunity to provide our Elite services to our clients.